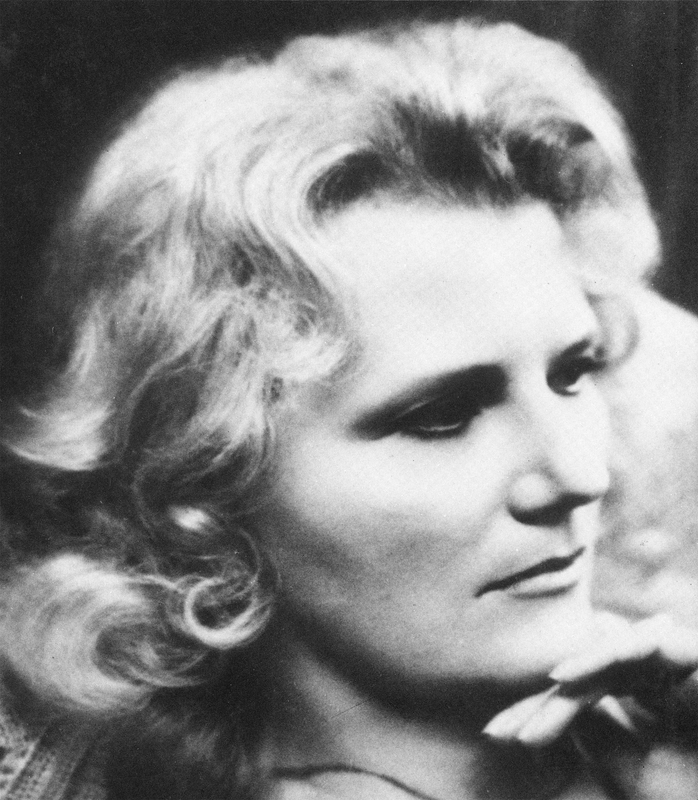 V.C. 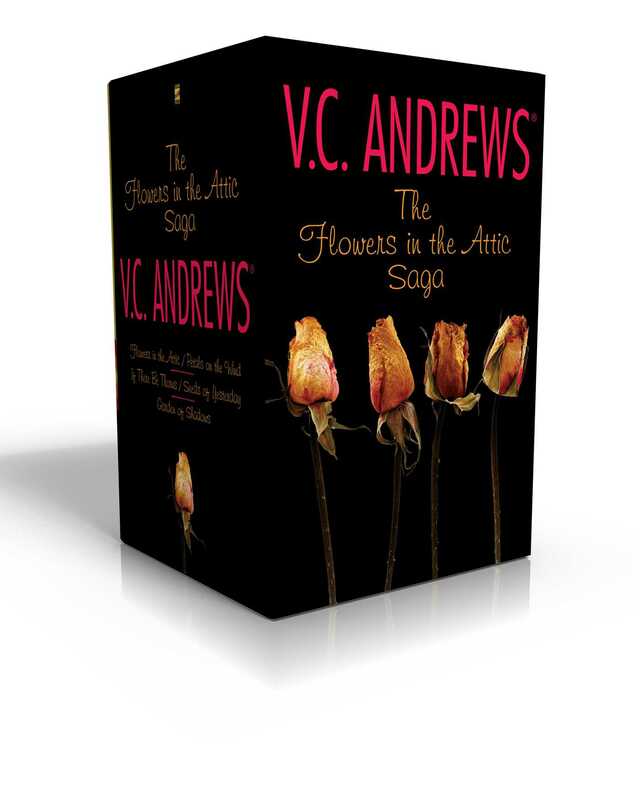 Andrews’s bestselling Flowers in the Attic saga has been enjoyed by millions of readers for more than thirty years. Now, all five books are available together in this new collection! In Flowers in the Attic and Petals on the Wind, Chris, Cathy, Cory, and Carrie had the perfect lives—until a tragic accident changed everything. Now they are trapped in their grandparents’ attic, waiting for their mother to figure out what to do next. As the days turn into weeks and the weeks turn into months, the unspeakable horrors that plague them are rivaled only by the sinful jealousies that begin to rise. In If There Be Thorns and Seeds of Yesterday, Cathy and Chris have moved on from their days in the attic, but the sins and secrets of their past keep catching up to them. Now their children may be doomed to repeat their mistakes. In the Garden of Shadows prequel, young Olivia arrives at Foxworth Hall thinking her marriage to handsome Malcolm will bring the joy she has longed for. But in the gloomy mansion filled with festering desires and forbidden passions, a shocking secret lives. A secret that will taint the Foxworth family for generations to come.